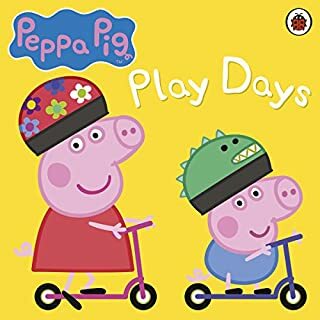 This is Peppa Pig and family: always a hit! Open wide, come inside... it’s Play School. 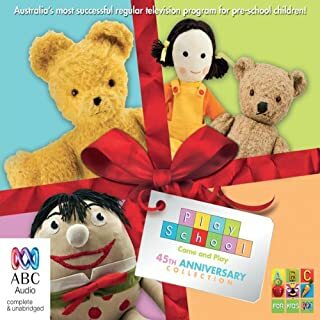 ABC proudly brings to you Australia’s favourite Play School stories in this 45th Anniversary Audiobook Collection. 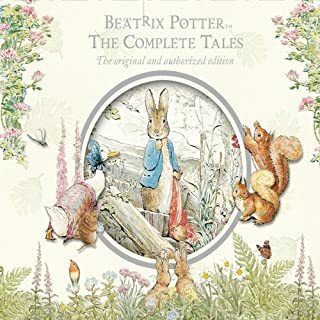 Join your favourite presenters Alister, Benita, John, Noni and Warren as they present Play School’s favourite and well known stories in this delightful, warm and very appealing collection. 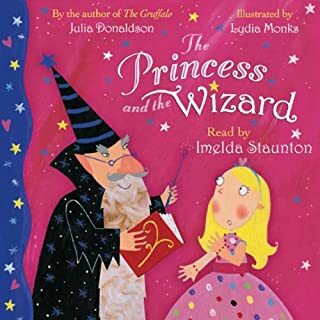 Some of these favourite stories include: The Three Bears, The Gingerbread Man, The Little Red Engine, and The Great Big, Enormous Turnip.A wonderful listening experience for young children. 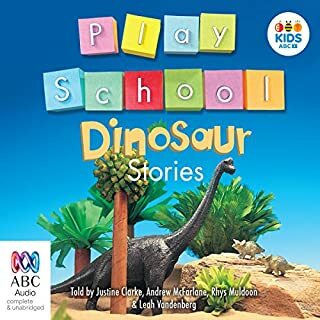 Eleven dinosaur stories from Australia's favourite children's program, Play School.... Stomp, stomp, stomp her comes a big collection of dinosaur stories for four to six-year-olds read by Justine, Andrew, Rhys and Leah. 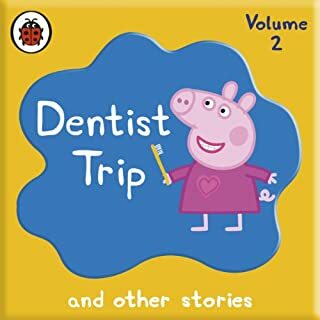 A collection of ten newly recorded audio stories based on Peppa Pig, the hit TV show! 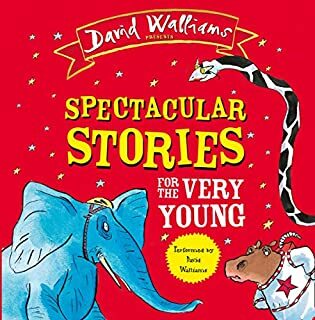 The stories included are: 'The Big Tale of Little Peppa', 'George's New Dinosaur', 'The Biggest Muddy Puddle in the World', 'The Story of Prince George', 'Peppa's Circus', 'Grampy Rabbit in Space', 'Granny Pig's Perfume', 'Mr Bull in a China Shop', 'Daddy Pig's Lost Keys' and 'Peppa's Sandpit '. 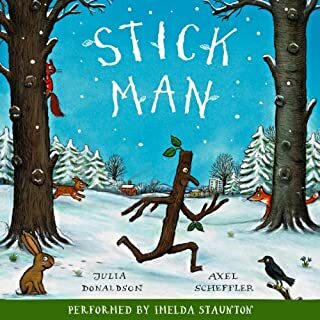 This book is just like watching the show. From the voices to the sound effects and music, everything is exactly the same. 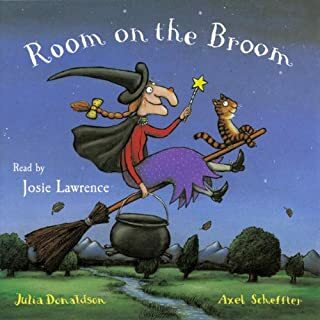 It's broken up into 10 short stories and my 4 year old was attentive through each one in the car ride today. More please! More!! 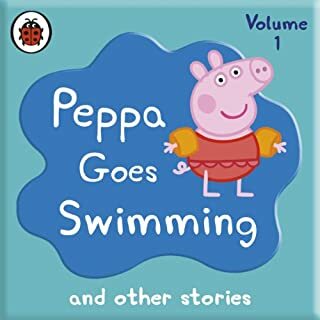 I love Peppa Pig, and thanks to this audiobook, I feel like I'm still watching the show. 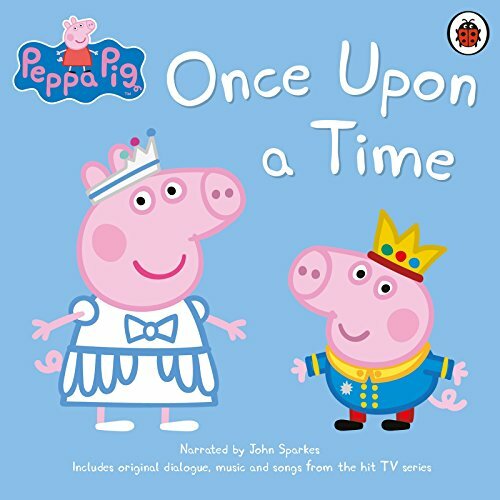 If you could sum up Peppa Pig: Once Upon a Time in three words, what would they be? 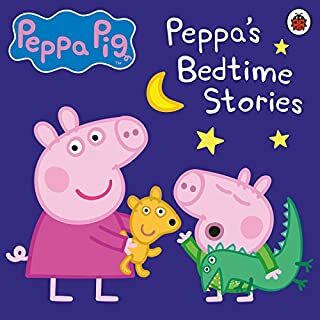 What other book might you compare Peppa Pig: Once Upon a Time to and why? 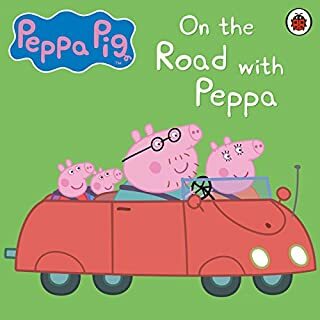 If your child loves Peppa, this is an amazing car ride companion. Performances very enjoyable for young and old. kid loves it. his favorite bedtime treat. Kept my kids attention! 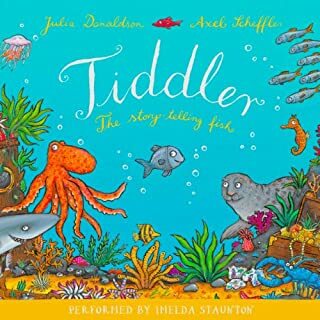 Fun and interesting story! 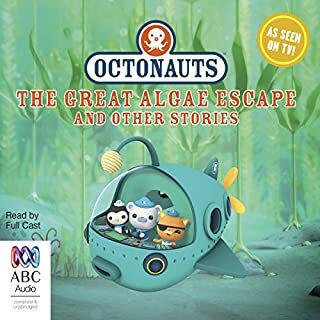 The song between each chapter helped break up the story and kept my kids' attention. It's a fun refrain that they loved to hear. The storyline is sweet and the conversations the characters have are wholesome and verbally stimulating. 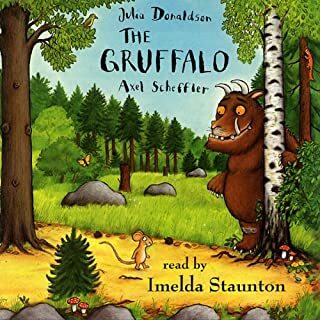 Performed by children which I think helps children listen and relate to what they hear. 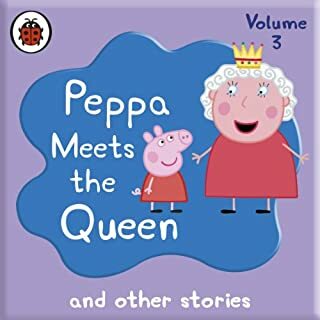 Peppa came up trumps and kept the kids quiet with her stories. very happy daddy. my daughter loves peppa pig. 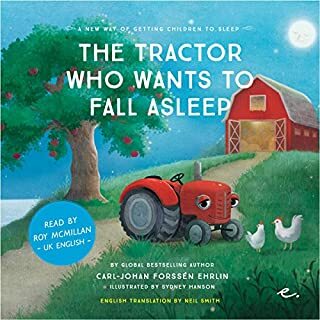 we listen to this book most evenings before bed. who doesn't love Peppa ?? 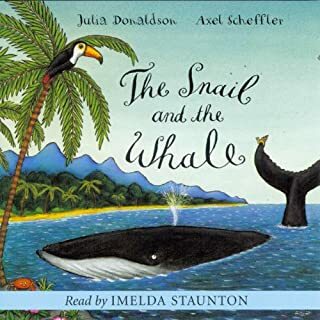 My 2 boys aged 6 & 2 loved these stories. It's the same stories with same voices they are used to watching. This has been an excellent bedtime listen.